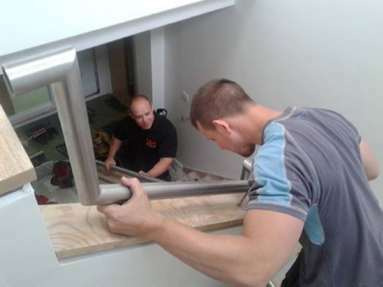 The handrail is being installed to finish off the new stairwell which connects the two floors for the first time in this building. 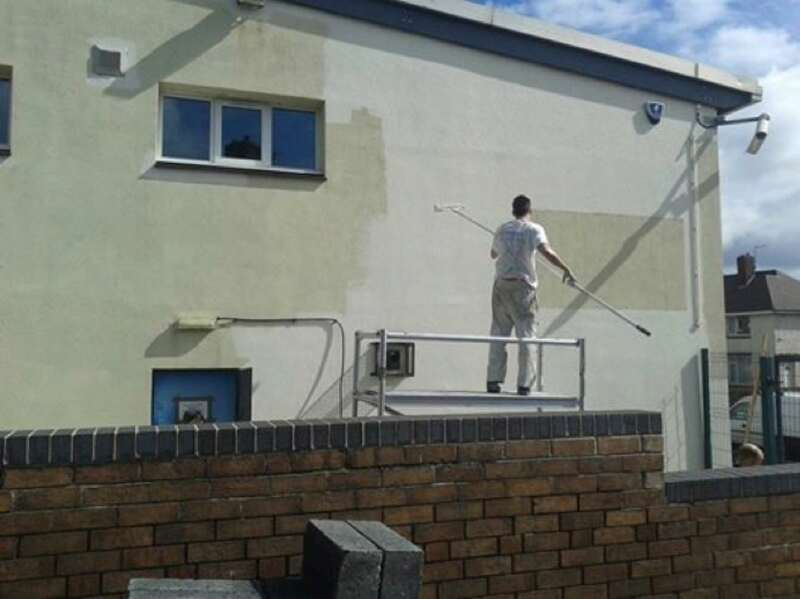 The exterior of the building is also being brightened up with a fresh coat of paint and old signage removed. 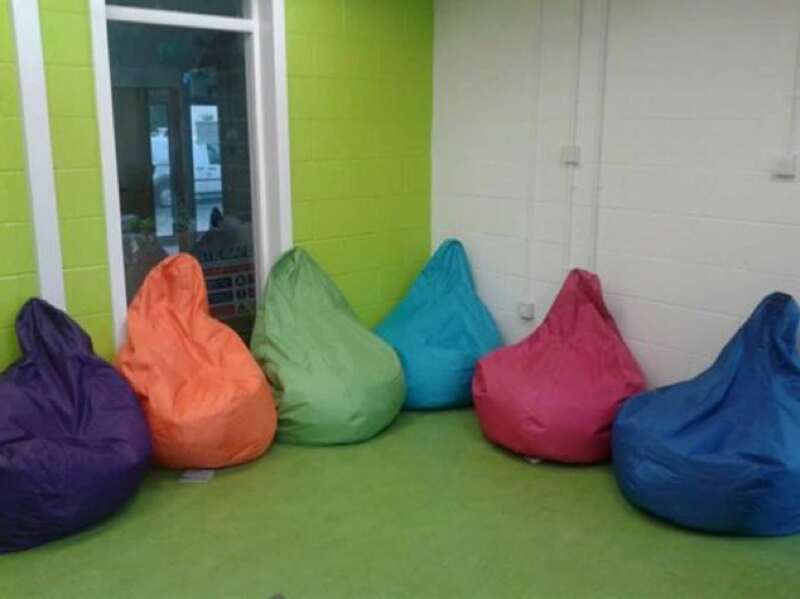 Also, what do you think of our in-volve coloured beanbag chairs?